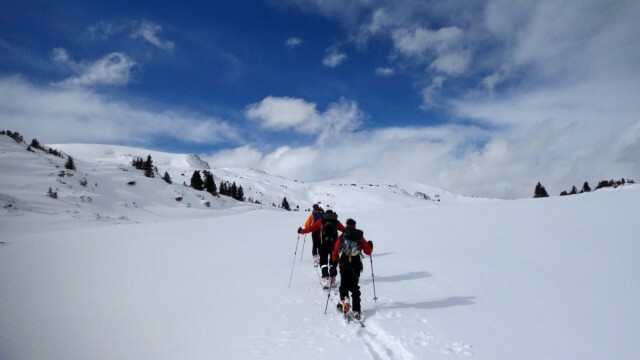 Heading into the backcountry transports skiers and rider into a world of powder, mystery and quiet – especially if the trip includes a night or two out in the woods. 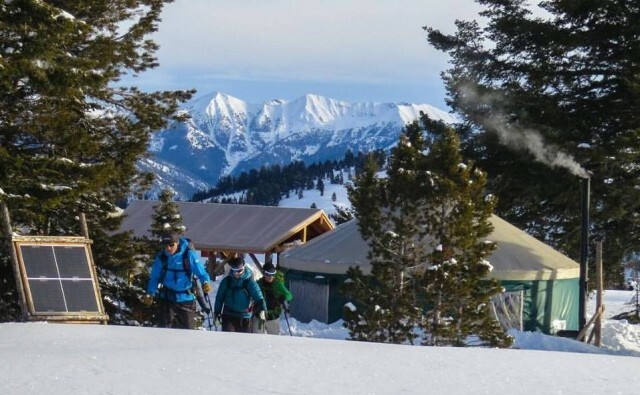 Steamboat is believed to be the first resort to officially say it may impose a fine on skiers or snowboarders who venture beyond the ropes and subsequently need to be rescued by Steamboat ski patrollers. 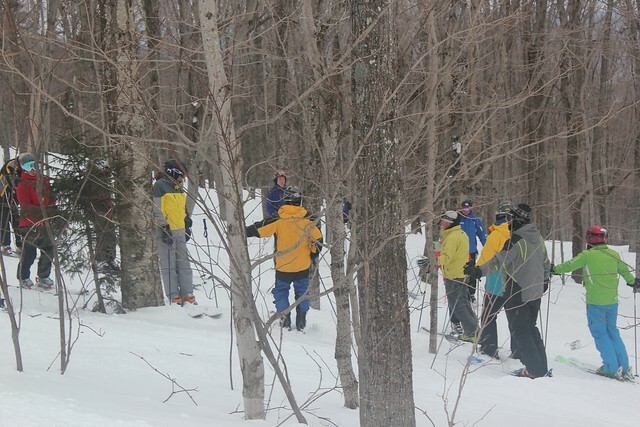 The proposed fine, which is now delineated on trail maps and on-mountain signs, is aimed at keeping inexperienced skiers and riders out of the backcountry. The fine could be as high as $500, although Steamboat officials say it may not apply to every case – and none has been assessed so far. 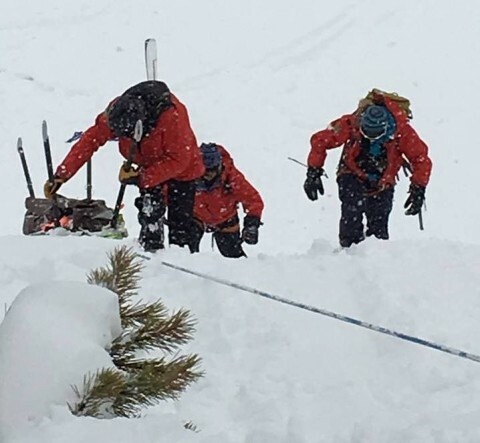 “If you don’t know, don’t go” is the mantra issued by the Steamboat Ski Patrol that has already had to pull people out of dangerous situations in the backcountry this season. 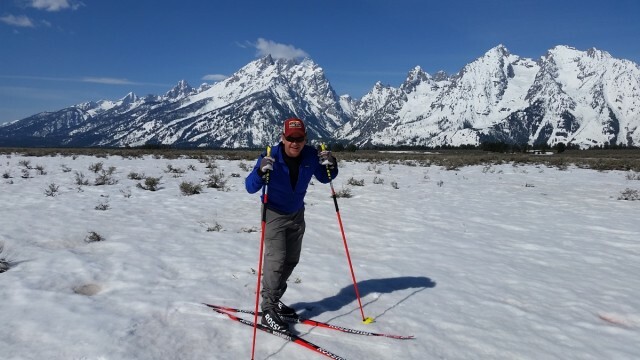 Across the West, the vast majority of ski resorts primarily sit on federal land. Public access can be limited to an access gate or as to mode of travel (i.e., ATVs). But it cannot be denied under normal conditions. 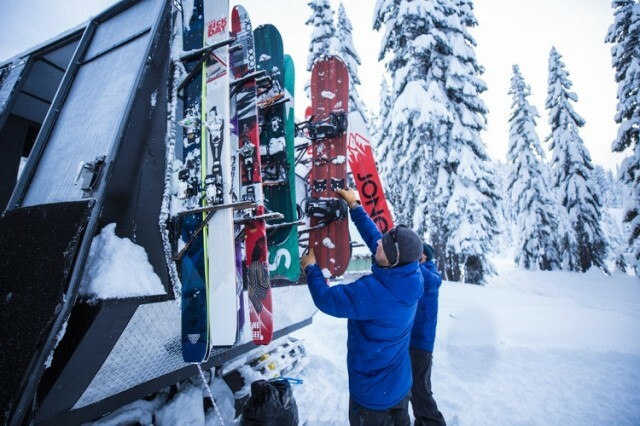 Backcountry numbers have exploded in the West. Steamboat officials say as many as 500 people might go through access gates in a day. Anyone who’s gone to resorts in the Wasatch Mountains outside of Salt Lake City knows this, too. A few resorts have tried to bill rescues, but resort officials have found that the threat of having to pay sometimes makes people reticent to call in an emergency or even to refuse help when it arrives. 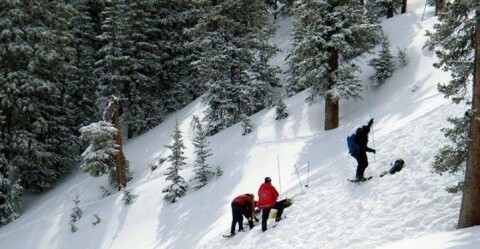 Colorado state law forbids formal search-and-rescue teams from charging. Skiing and snowboarding off groomed runs and in deep powder is one of the most exciting and appealing parts of snowsports today. So many snow enthusiasts deliberately ignore boundary signs and go off piste in search of powder stashes when skiing at a resort.